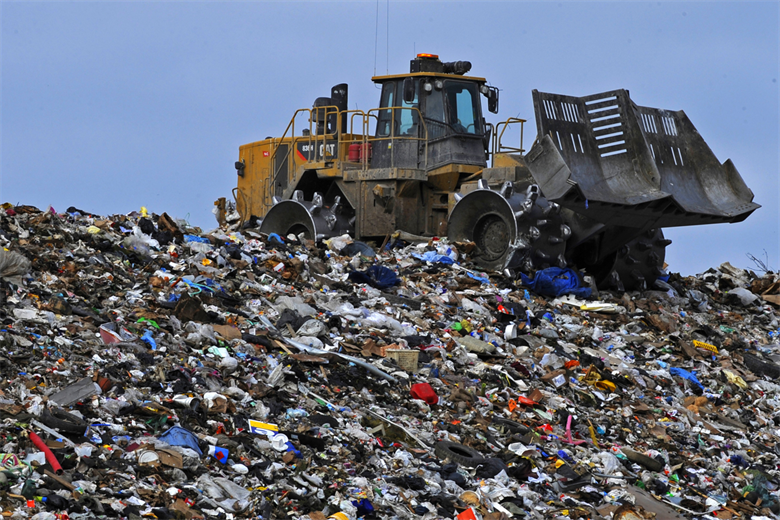 Landfills are sites designated for the disposal of waste material by burial. Waste material is trucked in, dumped, spread around, and covered with soil. The waste is continuously compacted to create space to accommodate more waste. They’ve been a cost-efficient way for industry to dispose of waste, while causing a number of issues for the surrounding community. According the NC Department of Environmental Quality, there are over 1,000 landfills (active and closed) across the state of NC. Communities around landfills are forced to suffer a variety of issues caused by their siting. Groundwater contamination and soil contamination are very likely to occur, even with lined landfills. The leachate escapes and carries chemicals and toxins through soil and groundwater, putting drinking water supplies and private wells at extreme risk. Heavy traffic from trash trucks damage the roadways, spread dust and contamination back and forth, and contribute to noise pollution. Rotting waste in the landfill produces noxious odors and toxic gases that contain methane and carbon dioxide, potent greenhouse gases that contribute to climate change. Waste in landfills also attracts rats, buzzards and flies that can spread infectious diseases. Landfills across the country are disproportionately located in or near low income communities and communities of color. Two community partners of NCEJN, Rogers-Eubanks Neighborhood Association of Orange County, NC and Royal Oak Concerned Citizen Association of Brunswick County, NC, both successfully fought environmental and racial injustices stemming from the siting of landfills in their communities. While landfills disproportionately fill space in low income communities and communities of color, financial profits sit squarely with the waste management industry and landfill owners. 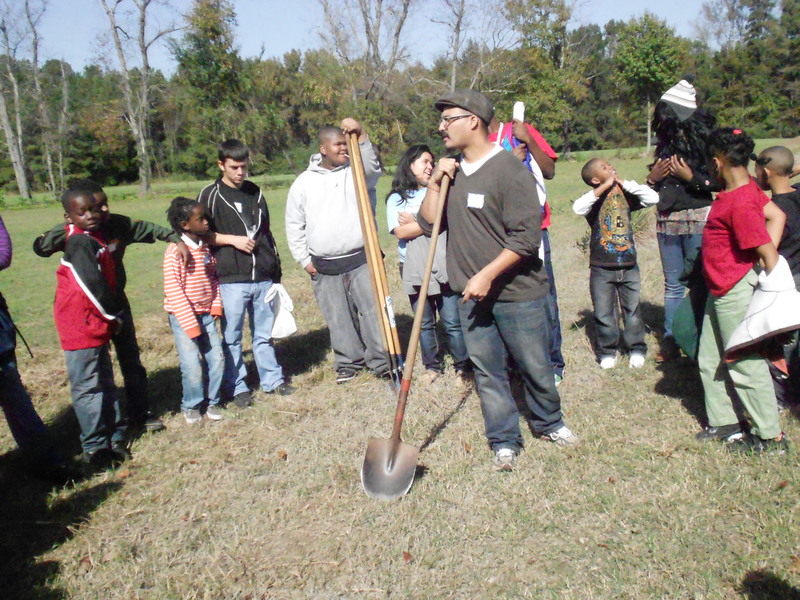 Community members lose land value and the political power of impacted communities is further reduced as a result. Far from powerless as the waste management industry so often assumes, communities have fought back, establishing formal groups, creating dialogue, holding rallies and taking legal action. In 2006, NCEJN and a large group of conservation advocates worked to support passage of the Solid Waste Management Act of 2007. The legislation was the largest overhaul of solid waste laws in NC in decades. In addition to significant natural resource protections, including buffers between landfills and National Wildlife Refuges, state parks or state gamelands, it also included specific provisions that required a permit denial if a landfill would negatively impact a community of color or a low income community. After the law was passed, conservation groups and environmental justice advocates helped defend the law in court when the State of North Carolina sued over the provisions of the Act. The coalition prevailed at each level of litigation and communities around the state were able to look to the strong legislative language to support their organizing against improperly vetted landfill proposals. In 2013, another attack on the good legislation was launched and unfortunately passed out of the Senate and and on to the House. Senate Bill 328 drastically reduced environmental protections, including slashing the buffers between landfills and natural resources. The same bill also removed protections from low income communities and drastically reduced protections for people of color.